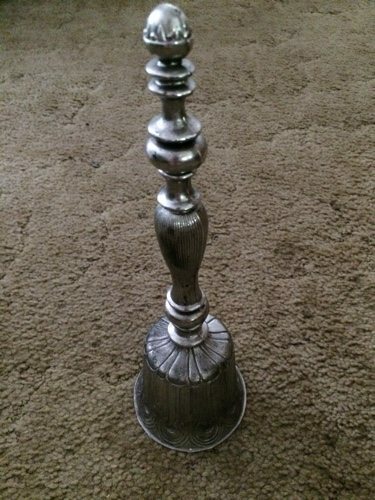 I took the silver dinner bell. When it came time to choose something for myself from my parent’s house, the silver dinner bell we rang at Christmas was what I chose. This summer my cousin Jeff, my brother, and I spent days cleaning out my parents’ basement and attic. I spent hours on my knees sorting through boxes. I looked through stacks and stacks of photos. I read through papers and files. I threw away two dumpsters worth of stuff. When the time came to choose what I wanted to keep for myself, what did I save? Two boxes of Christmas decorations. 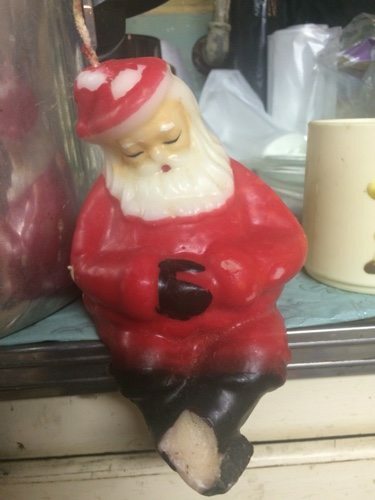 I kept a sleeping Santa candle with a broken foot (poor Santa had fallen a few times in his deep slumber). I saved a 1970s nativity set. It’s cheap and falling apart, but to me it’s Christmas in the finest form. When I see it take its place on the end table, I am a little girl gleefully waiting for Christmas morning all over again. I saved the silver bell. My dad purchased my mom a few nice pieces of silver table service, adding one to the collection each year, and we used the pieces for Thanksgiving, Christmas, and Easter dinner. As kids, my brother and I liked to watch them get out the pieces and polish them before holidays because we knew it meant a feast was coming. Best of all was the silver bell. My dad would ring it to call us to the dinner table. To me, this bell is Christmas tradition. The silver bell is holidays — good food, family, and joyful gathering. This bell is part of my parent’s silver set and they rang it before all the special holiday meals to call us to dinner. What are some of the holiday traditions your family keeps to celebrate the birth of our Savior? Take a few minutes to think of them. Often with traditions, we’ve been doing them for so long that we do them just because we’ve always done them. It’s important to consider if they are still serving their purpose. Consider each tradition of your family, big and small. 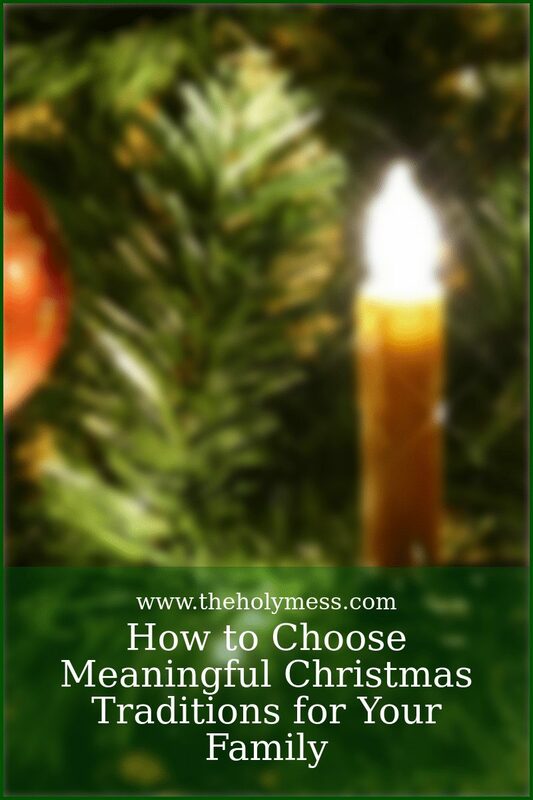 For each tradition you just listed, consider the following. Does this tradition still serve its original purpose? Does it bring our family closer together? Is it meaningful or fun? 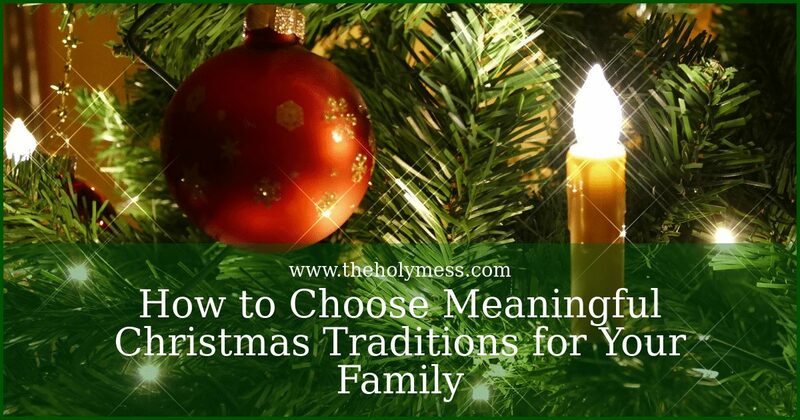 If the tradition is still meaningful and worth it for your family, keep it. If not, give yourself permission to can it! 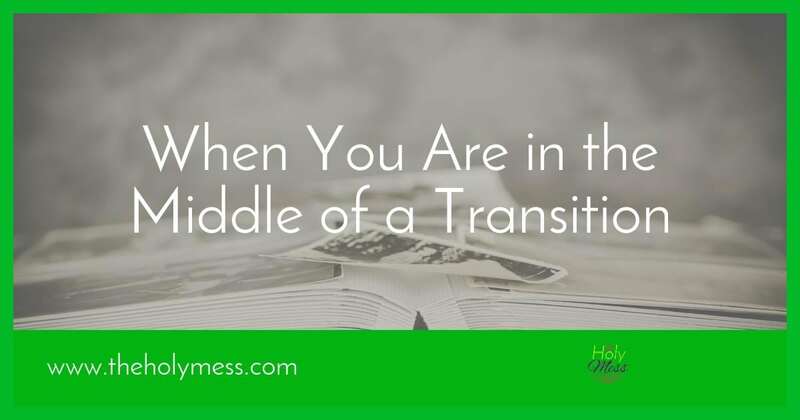 Let it go, or maybe you can recreate it in a way that works better for you now. The holiday season can be exhausting. Be diligent in choosing only the traditions that serve these purposes. Tradition Keep It! Can It! Recreate It! If our Christmas has become filled with activities that crowd out seeking God to the point that our whole being doesn’t long for Him, it’s time to make some changes. These changes are worth it. Focus your heart on Jesus, the meaning of the holiday. 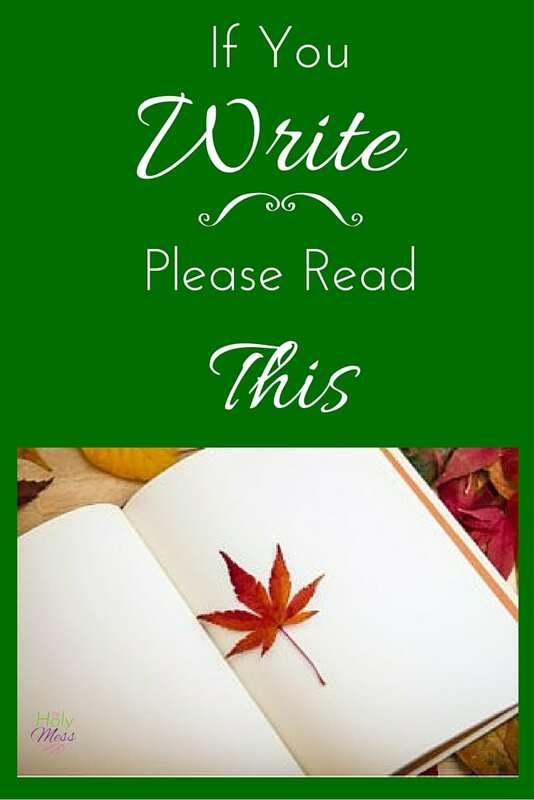 4 short, insightful devotions sent right to your in-box.